2018 has been the first year with a significant number of fresh releases for Nairobi musicians on Spotify. When I started curating this playlist, earlier this year, it was hard to find a whole playlist of tracks from any time period from Nairobi artists, but as the year has progressed it’s signalled how NRB emerging artists are getting jiggy with it, to the point that now each month there’s been 20+ releases! 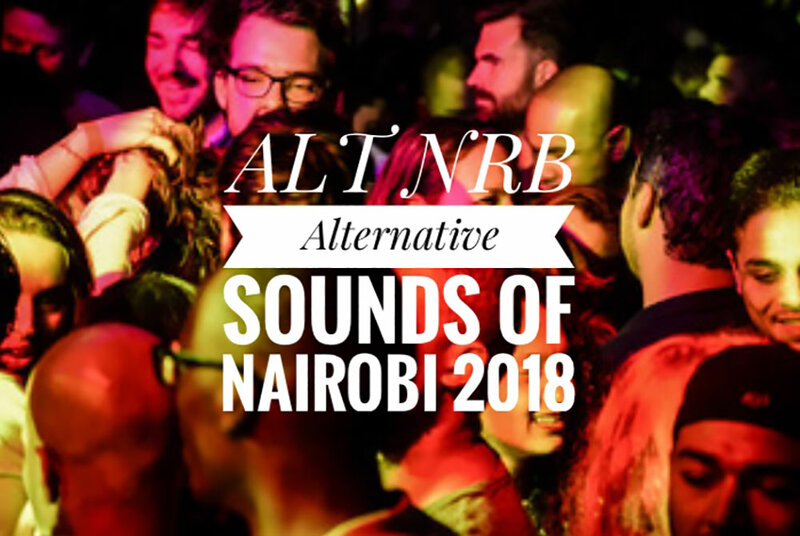 This ALT NRB playlist represents the best of 2018 from NRB. Quite a range of genres from mainly young, new to the industry, artists. BTW no Spotify in East Africa yet.